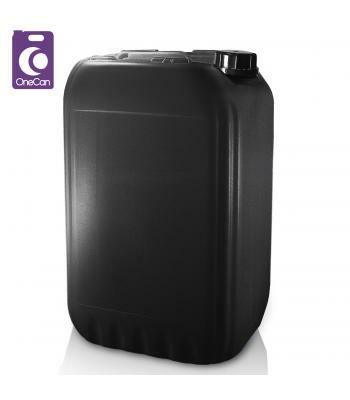 Introducing the all new, all powerful One Can stackable container. 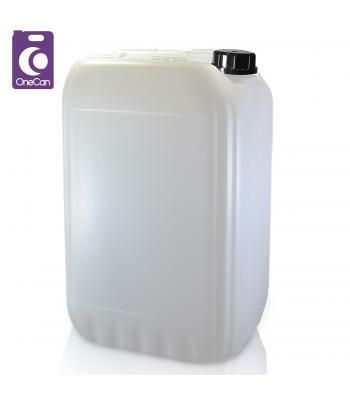 Made from high density polyethylene for durability and reliability, giving you the best possible performance. 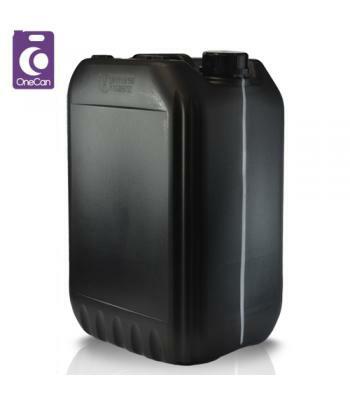 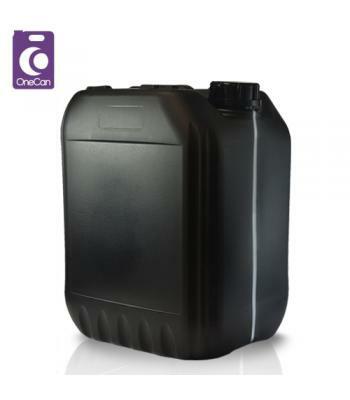 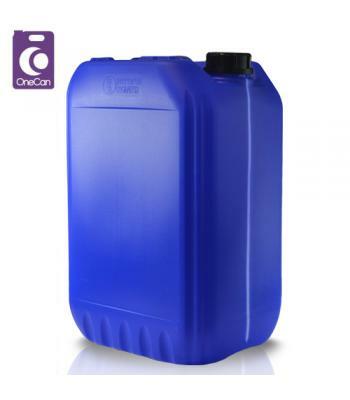 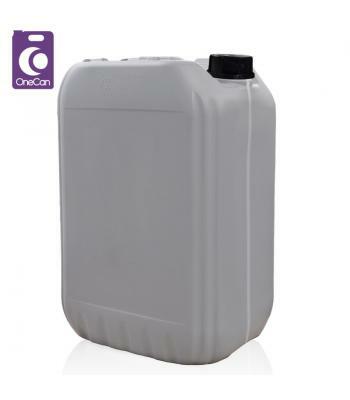 A great multipurpose container for transporting and storing motor oil, fuel, chemicals and even food products and with expertly designed easy stack components - stacking lugs moulded in to the top, bottom and sides of the container allowing it to interlock and slot together when stacked for secure and safer transportation. The One Can by Amphorea Packaging is the stackable container you can rely on time after time.